Great news for Beyonce and Jay-Z. The famous couple’s twins were released from the hospital. As imagined, the pair was very happy to see that the newborns are healthy and ready to go home. The twins reportedly spent a week in the hospital, as doctors did not feel confident to allow them to go home. A source claimed according to Hollywood Life that the twins received extra care, but they are healthy now. “Beyonce is happy and relieved she finally left the hospital with her new twins late Tuesday after a week in the hospital. Jay-Z is also doing well and happy as their doctors approved the release of the newborns after receiving extra care post-delivery. They are now all healthy and doing well,” the insider said. Beyonce and the twins reportedly remained for a week in UCLA Medical Center in Los Angeles. The famous pair has made no official comments, so it remains unclear what was wrong and what were the twins dealing with. However, some reports claimed that the babies were born prematurely and this is why they needed some extra medical care. It has not been revealed how early the babies arrived at the moment. Allegedly, they underwent the common medical care procedures that are applied to premature babies. 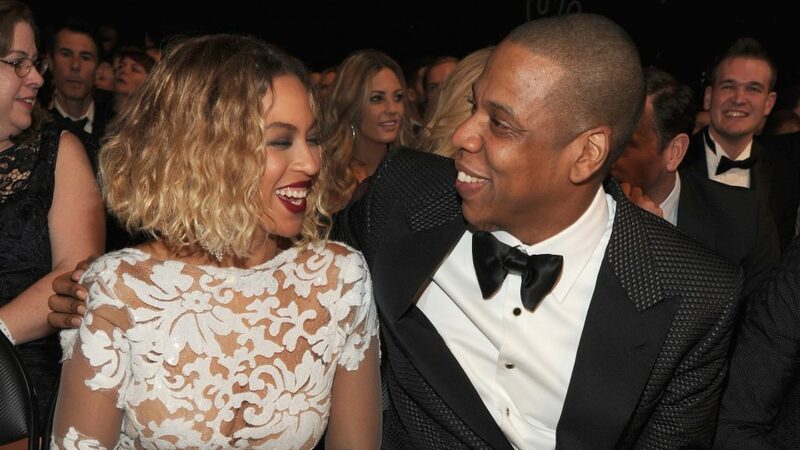 Some reports revealed that Beyonce and Jay-Z welcomed a boy and a girl. MediaTakeOut even revealed the names of the new babies, Shawn Jr. and Bea. None of these reports have been confirmed for the moment.